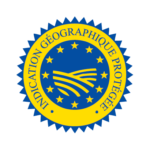 We offer a range of specialist Belgian cooked meat products that are enjoyed worldwide for their quality and flavour. 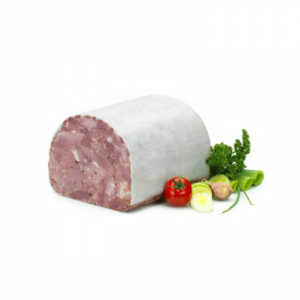 Finely-ground pork meat with added bread and onions, baked and fried. 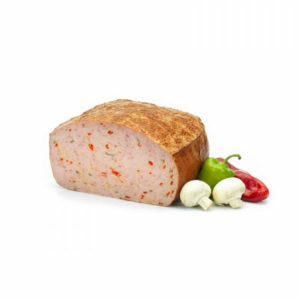 A smooth mixture of pork meat and liver, they are delicious with a range of condiments. 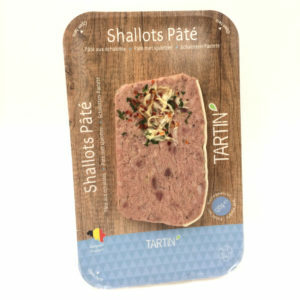 Our pâtés are available in both terrine and sliced consumer portion formats. Lean pork meat cooked in vegetable stock then set in jelly. Absolutely delicious. 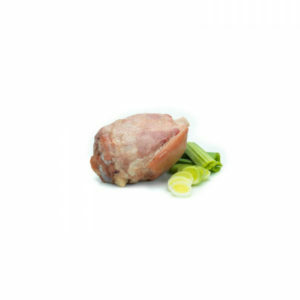 Cooked in vegetable stock, our knuckles of pork can be served chilled or oven-baked and make a delicious accompaniment to sauerkraut. 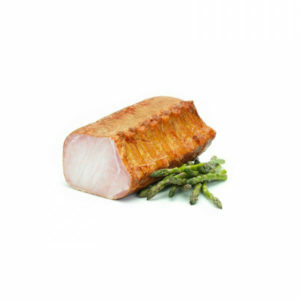 Cooked racks of pork, smoked, on-the-bone or boneless. 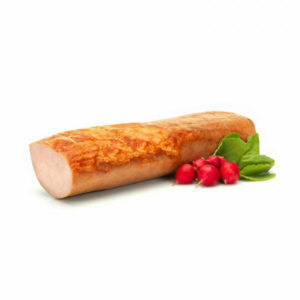 Delicious served chilled or heated on the grill, as an accompaniment to sauerkraut. 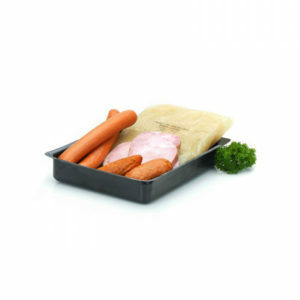 Ready meals you can simply reheat and serve with your favourite accompaniment. 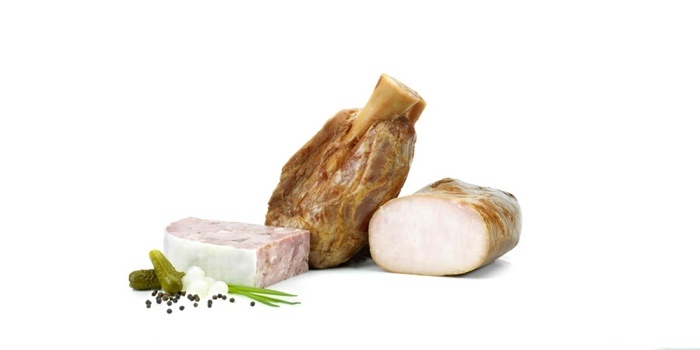 A range of products available in bar format for cost-effective slicing.